With the help of fiber optic technology, a full-scale live opera show made a tour in Sweden, with an orchestra and opera singers in completely different locations, for the very first time. 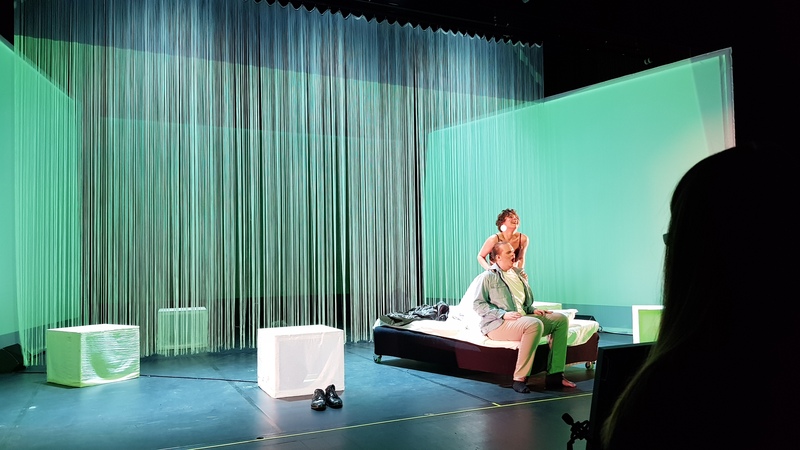 In April 2018, Småland Music & Theatre at SPIRA in Jönköping presented evenings with two dramatic operas, “The Medium” and “Glare” in collaboration with the Swedish National Touring Theatre Riksteatern, and the University College of Opera in Stockholm. A project called Opera Extravaganza. The performances were the exam production of Master students of the University College of Opera. The operas were sung in the original language English, with Swedish translation on a text machine. And the music was performed by Jönköping’s Sinfonietta, and was made possible by fiber optic technology that transmits sound with no audible delay, even at long distances. Riksteatern has, for several years, been researching how the performing arts can use the different possibilities the digitization offers. The reasons for the theatre’s engagement is two-fold. 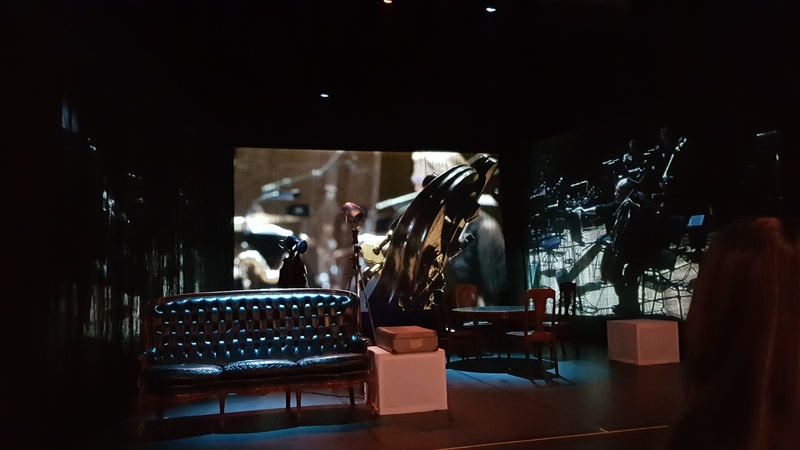 Firstly, to see how digitization can help to create exciting performing arts in various ways, and secondly to see how it can increase the availability of performing arts in different parts of Sweden. Direct broadcasts from the world’s opera houses to cinemas in Sweden and other countries have been done for many years. But this is something completely different. This particular project includes opera singers and a symphony orchestra performing in two different locations simultaneously. In fact, it’s unique that singers and musicians are in two different locations and that they are able to interact without significant delay in audio and video. Large screens were used and many loudspeakers, one for each group of musical instruments, providing the audiences, singers and musicians a great sound. The singers could view the conductor on a screen in Stockholm and the conductor could view the singers on a screen in the current locality, either in the cities of Jönköping, Värnamo or Stockholm and the musicians could hear the singers as well. Net Insight and Riksteatern has been collaborating for a long time around remote production, one pilot project was a theatre play already in 2011, where two theatres in Sweden performed a joint play with audio and video enabled by a fiber network based on Net Insight’s media transport platform, Nimbra. Two disparate scenes in both theatres created one common interactive scene with large screens so that both the actors and the audiences in the theatres could watch each other and collaborate. The same technology made the Opera Extravaganza possible. Designed for high-quality media transport over IP, Net Insight’s Nimbra solution offers a multi-service media transport platform supporting both native video and audio in addition to standard IP/Ethernet. A Nimbra 680 were placed at each location, one at the same location as the symphony orchestra in Småland, who performed in Jönköping, and one Nimbra where the opera singers performed, one evening at the University College of Opera in Stockholm and another evening in Värnamo. 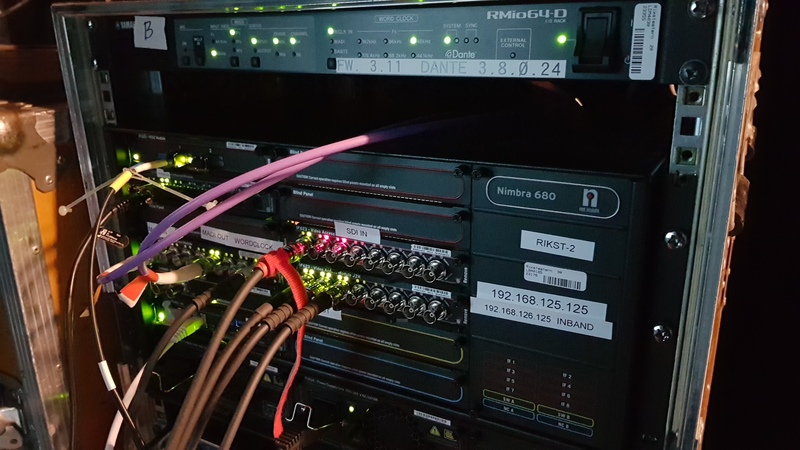 Net Insight’s platform facilitated for transport of uncompressed live video and audio over a 10-gigabit fiber network without significant delay. 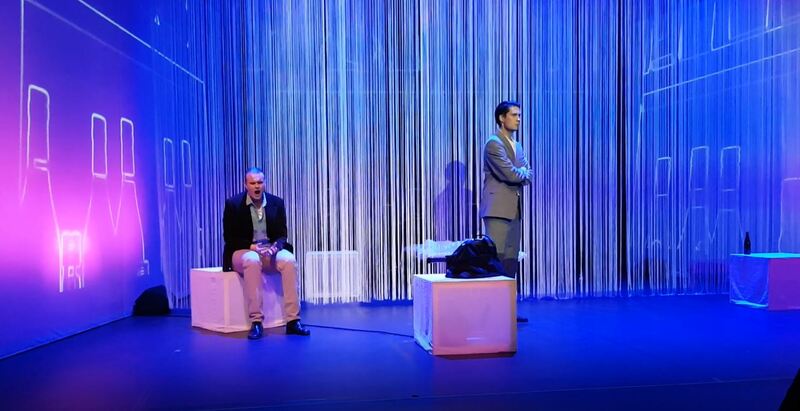 A delay which were not noticeable by the performers and audience and a prerequisite for this live opera project. 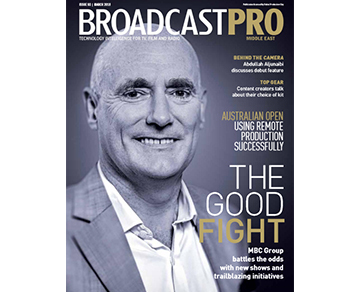 Gearhouse Broadcast and Net Insight facilitated remote production for rights holder Seven Network during Australian Open 2018. As competition for eyeballs increases, broadcasters and media providers need to do more with less resources.